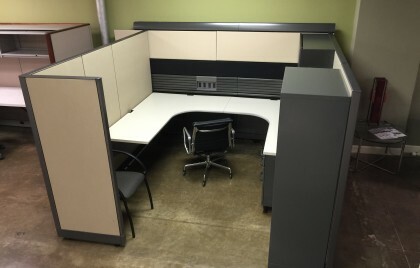 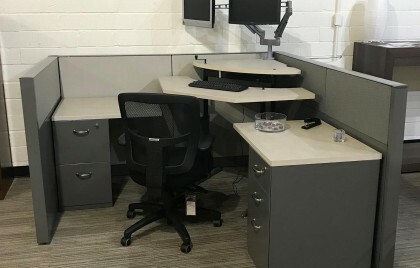 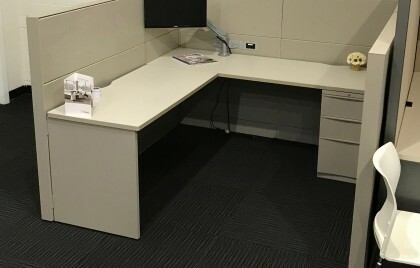 At FCI Dallas, we have used cubicles and workstations all priced to save you money. 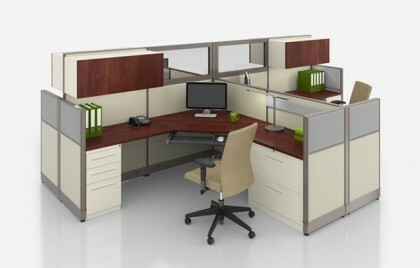 We carry popular, quality name brands such as Steelcase, Herman Miller, Knoll and Haworth, to name a few. 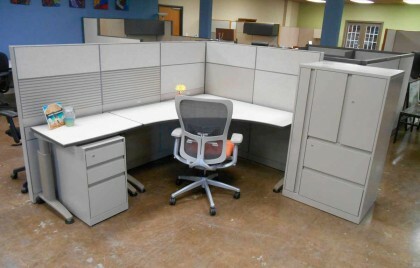 Because our used cubicles are all in stock, you only wait days, not weeks, for your furniture.